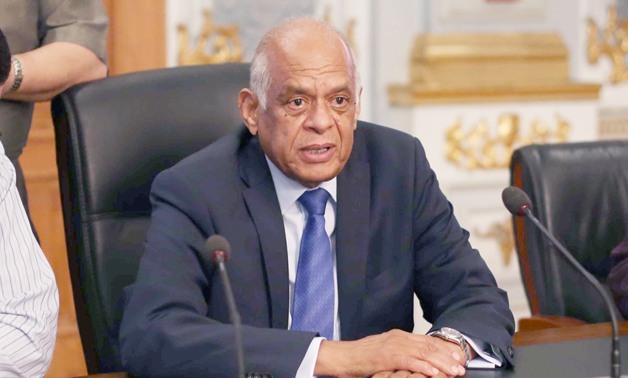 Parliament speaker Ali Abdul Aal headed to Japan on Tuesday, accompanied with a high parliamentary delegation to increase bilateral relations, according to state media outlet EGY News. The invitation was posed to Abdul Aal by the head of the Japanese parliament in order to discuss ways of enhancing and strengthening bilateral relations with high-ranking Japanese officials. Abdul Aal is scheduled to meet with the head of the Japanese parliament, the Japanese prime minister, and the chairperson of the Japanese house of counselors. The visit comes within the framework of the steady and good relations between both countries in various fields, which is a reflection of the distinguished and solid history of Egyptian-Japanese relations. President Abdel Fattah Al-Sisi visited Japan in Febraury 2016, in which he delivered a speech before the Japanese parliament regarding boosting the relations and cooperation between both countries. Al-Sisi was the first Arab president, among only a few other world leaders, to deliver a speech in front of the Japanese parliament. 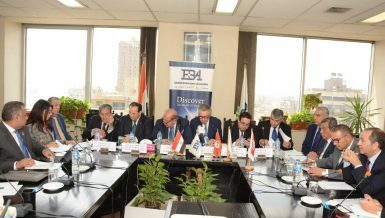 Egypt and Japan cooperate in trade and investment, as well as education.